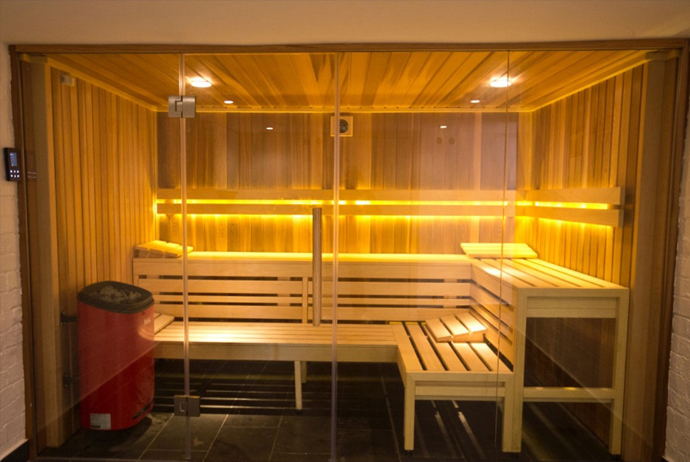 The health benefits of steam and sauna rooms have been known about for many hundreds of years, from clearing the mind to detoxifying the body. 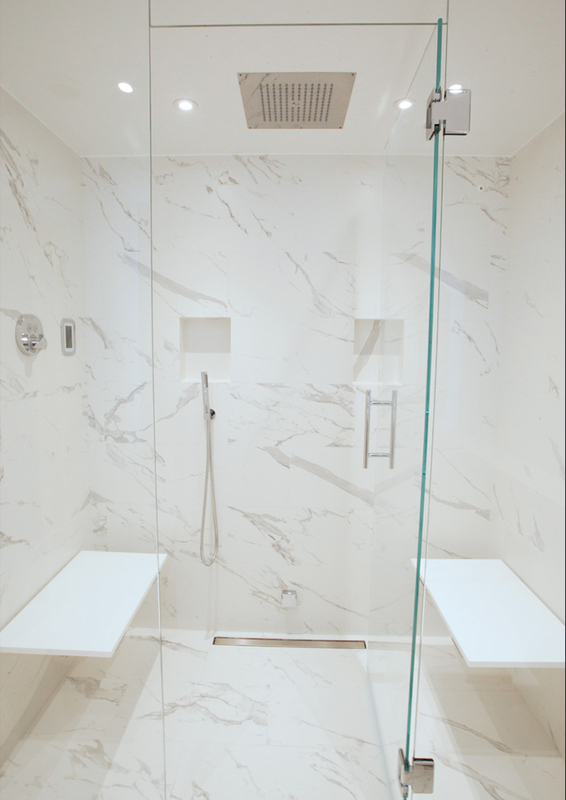 But joy can also be found the pure aesthetics of them – the design of a steam or sauna room can be tailored to further enhance your relaxation and delight at purely being in a beautifully decadent space. Concept have years of experience in design, with a team of brilliantly creative minds who offer a personal design service on both high end refurbishments and luxury new builds. 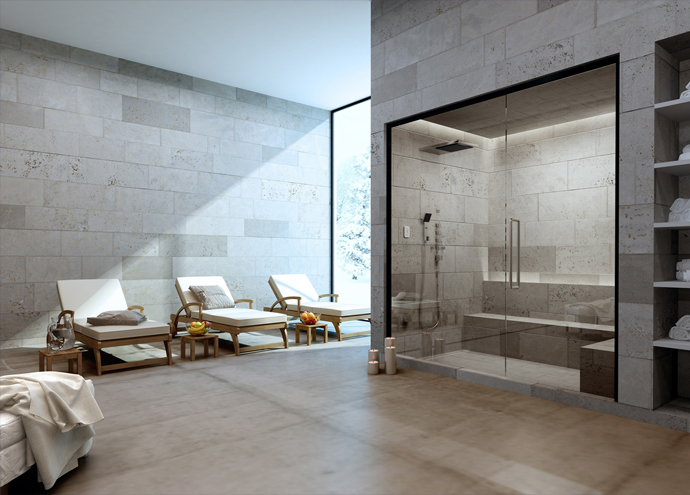 Immersing you in a luxurious, tangible experience, our designs utilise our knowledge of timeless styles and materials to deliver a steam or sauna room that will cater to the holistic wellbeing. Revitalise and soothe your senses with optional extras such as aromatherapy, a sound system and customisable smart lighting options. Indulge yourself completely in relaxation and rejuvenation of the body and mind in a sauna or steam room that refreshes your home, as well as your soul! The latest technology is available to ensure complete control of your environment. Quick start smart controls mean you can have all of your preferences set up and ready for you at the touch of button, including lighting, essence injection and temperature. The smart technology means you can link this to your phone or any other smart device you wish to use, while a clean, smooth finish to the main controls means the aesthetics of your sauna or steam room are maintained. Indulge in an opulent, health boosting option for your home with a luxury sauna or steam room designed by Concept Virtual Design experts. When the stress and strain of life threatens to overwhelm, there are few better ways to slowly relax and let the pressures of life ease away than to unwind in a sauna. Easing pressure, easing tension, a luxury sauna experience facilitates a fresh balance and a renewed harmony with life. The Sky Sauna soothes and renews in a way that little else can do, offering a high quality sauna fit for any new high end luxury development or quality refurbishment. Time out is time well spent in these beautifully crafted saunas, which can be customized to fit into any room of the house, whether bedroom, bathroom or specially designed spa area- fit for relaxation, fit for pleasure. 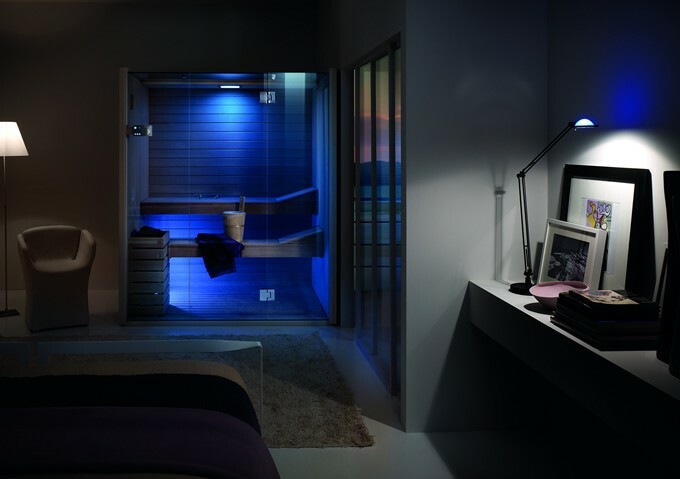 Crafted with precision and high quality workmanship, the Sky Glass sauna has tempered glass panels, including the top, door, and front from floor to ceiling, transforming life into an effortless experience of light. The Sky Glass sauna seamlessly blends in with its surroundings and, thanks to its fitted glass door, it allows maximum light to enter and fill the cubicle with an invigorating and refreshing feeling of well-being….seemingly unrestricted by boundaries, life takes on a different feel. Bathing the interior with light, the Sky Glass sauna allows maximum light to help revitalise tired and jaded senses.